A little reported meeting of the UN’s International Maritime Organisation in London has relevance for infrastructure investors focused on climate change. The International Maritime Organization’s Marine Environment Protection Committee agreed last week to adopt an initial strategy on the reduction of GHG emissions from ships. The IMO has agreed to a 2050 goal of reducing emissions from ocean going cargo ships to 50% below the 2008 level. As the LA Times said this week in an editorial “The International Maritime Organization now must come up with a muscular and workable plan to hold individual nations responsible for enforcing global regulations on emissions”. Ports, as the gates through which ships enter countries, are likely to play a critical role in meeting the IMO targets. The challenge for ports however is that they face competitive pressures. 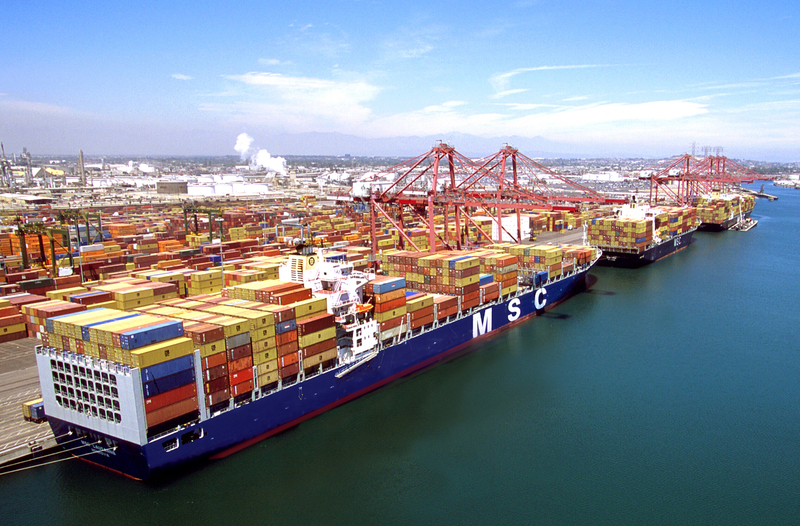 As the LA Times says, the IMO’s decision may be good for the ports of Los Angeles and Long Beach that have already pledged to slash greenhouse gas emissions and diesel pollution from the shipping and freight industries. But how do should nations deal with Ports that resist change? Responsible investors may have a key role to play here. Ports have been an attractive asset for infrastructure investors, many of which are signatories to the UN backed Principles for Responsible Investment. Responsible Investors could lead the establishment of a Sustainable Ports Initiative with a focus on bringing together the ports that are demonstrating leadership in implementing the IMO’s target – and highlighting those that aren’t. ← Can Amazon help solve America’s infrastructure deficit?